with the shift of season, we have shifted locations too. 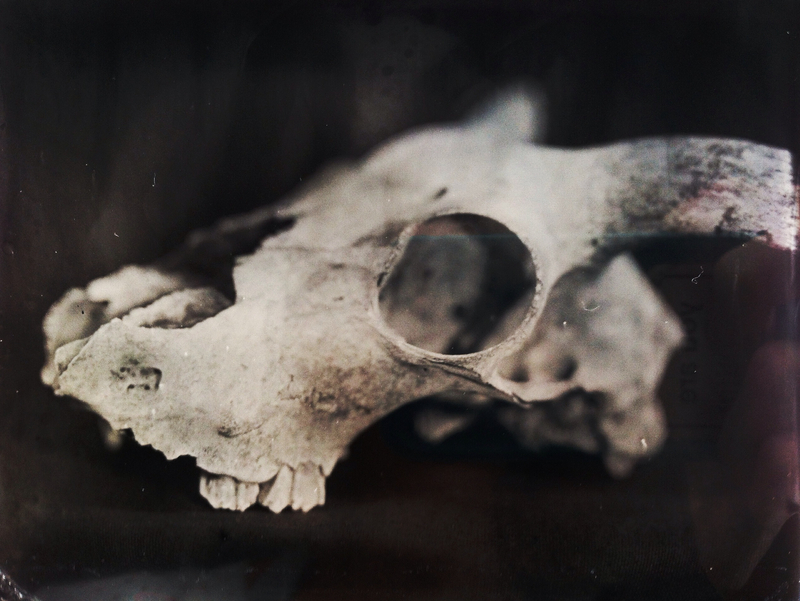 at the beginning of fall, steve and i opened up our tintype studio in Portland Maine! we are so excited at the possibilities that arrive with this adventure. our studio is located in the Running with Scissors art community in the east bayside neighborhood of Portland. it’s a growing scene and we are surrounded by so many amazing creatives! we feel really blessed for this opportunity to grow. our hope is to continue shooting tintypes, both portrait and still life. these shown here are my most recents and will be making their way to the Artstream Gallery in Dover NH at the end of the month as part of the Good Mail Day show (art opening Nov 7th for those of you who are local!) Steve and I are working on pulling together our collodion curriculum so we can focus a bit more on teaching and workshops as well. being in the RWS community opens up teaching aspects to our photography that we both feel is a good fit. we now have access to a classroom setting, hands on experience in our private darkroom, and the bustling city of Portland for gathering like-minded folks. we’ve created a website as our home for this adventure, you can find us online at Maine Tintypes (and @mainetintypes over on Instagram as well) We’d love to hear feedback from you as this is all uncharted territories for us. we are eager and happy to be working more, and we’re equally as curious as to where this adventure leads us with classes and collaborations. This popped up on my Bloglovin’ feed today and made me think of your tintype studio with Wolfeboro being so close. You’ve probably already seen it but just in case. 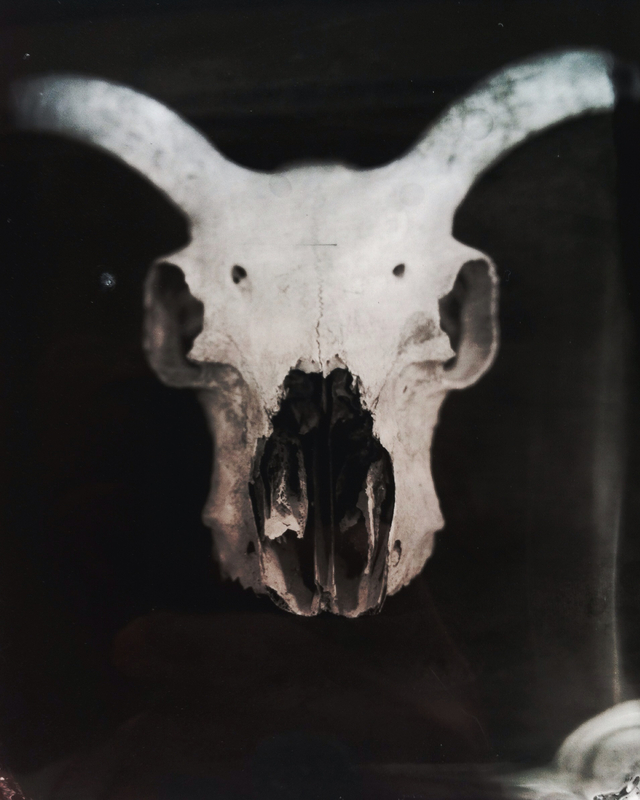 http://www.slrlounge.com/road-wolfeboro-visual-journey-wet-plate-collodion-photography/ The collodion images are very dramatic and thought-provoking. Best of luck on this journey.